Woodland Manor Hotel is a beautiful wedding venue situated in the heart of the serene Bedfordshire countryside. We offer bespoke wedding packages with delicious cuisine, superb service and comfortable accommodation. We are licensed to hold civil ceremonies and civil partnerships. Our beautifully proportioned ceremony and reception rooms have high ceilings, soft lighting and views of our picture-perfect grounds outside. Despite our secluded location, we offer uncomplicated access to many major cities, including Cambridge, London and Oxford. Woodland Manor is located just two miles from Bedford town centre and the well-connected local train station. We are easy to get to and from the A1 and M1, and have free parking for some 100 guests. We are very proud of the extremely high level of service that we provide our guests, with our experienced team offering friendly and professional assistance. Our attentive but unobtrusive wedding co-ordinator will be on hand every step of the way to ensure that your special day goes just the way you want it. From make-up artists and hair stylists, to DJs and musicians, we can recommend an array of trusted suppliers to help provide for every aspect of your wedding. We specialise in bespoke events, and no two weddings are the same at our manor house venue. We take great care to understand the needs of the happy couple, allowing us to tailor weddings accordingly. At Woodland Manor, we never hold more than one service a day – yours will be the sole focus of our attention. 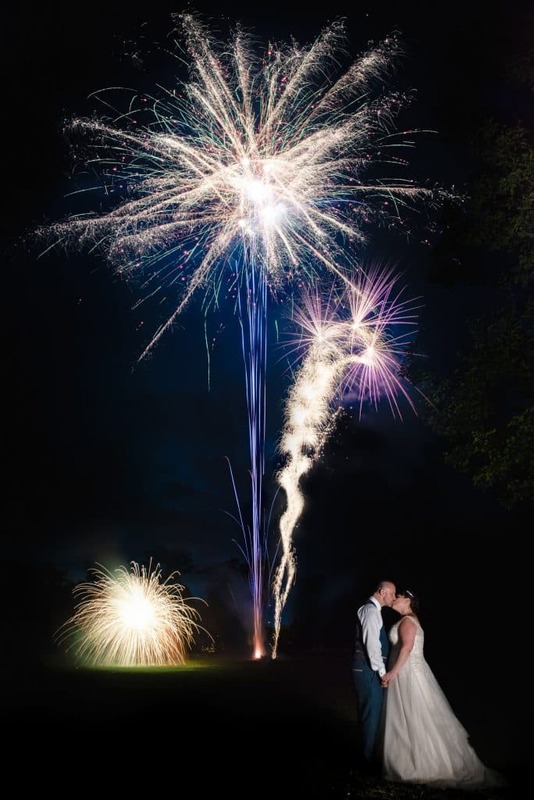 Woodland Manor is an exclusive use wedding venue with accommodation. We have 34 well-appointed bedrooms and suites, each one individually decorated. Replete with comfortable beds, fluffy pillows and soft linens, our rooms ensure peaceful sleep whether you’re resting before your big day or collapsing after a night of revelry. Bridal suites and accommodation can be reserved through your wedding co-ordinator and include reduced prices for your guests. Find out more about accommodation at Woodland Manor.